2.customize design is available,OEM & ODM are 3.Exclusive and unique solution can be provided to our customer by our well-trained and professional engineers and staffs. 4.Special discount and protecion of sales area provided to our distributor. We make the Chinese Crystal ourselves, so we can control the cost very well 2: Have many variation on design,like size and construction --We have our own designer team. 4. Protection of your sales area, ideas of design and all your private information. Q5. 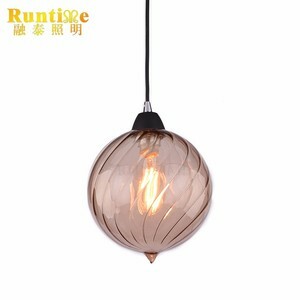 How to proceed an order for pendant lamp9 A: Firstly let us know your requirements or application. If you are interested in our products, please send us enquiry to get the latest price. The brass clips have many size and thickness to meet your special design, clips ring have chrome and brass color, 24K gold plated, silver plated color to meet you. 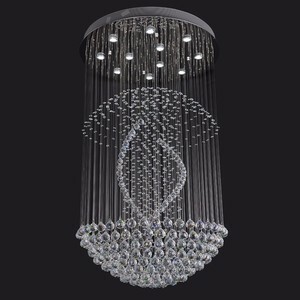 Products Details: Products Name wire and hook for hang crystal bead, chandelier pendant Item No hanger and stainless steel plastic wire Brand Name KECO CRYSTAL Material 304 stainless steel, Brass Process Techincal Gold & Nikel Plated. Generally, small order quantity, available shipping methods: DHL, UPS, Fedex, EMS, China Air Post etc, For big quantity order, the teardrop crystals can be sent by sea or by air, we will do our best to choose the most reasonable delivery term for you or according to your instructions. 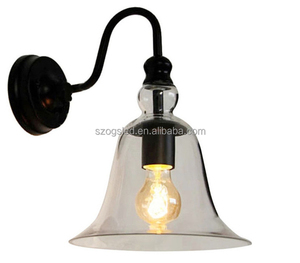 1 YRS Jiangmen Baiqian Lighting Co., Ltd.
We have our own design team, development team and production team. Q: Do you accept sample order9 A: Yes,we accept sample order. For these hot selling items, we can send them in 1-3 days. 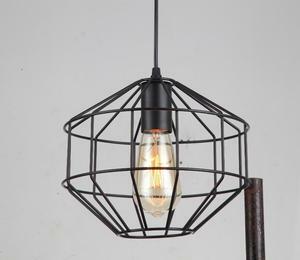 Our business mantra is simple: -To design and manufacture decorative lighting that brings life to comfortable and relax. Our designs are creative and original - our prices are the most competitive on the market today. Q4. What is your sample policy9 A: We could offer the sample for free charge but do not pay the cost of freight. 1 YRS Shenzhen Kingstory Technology Co., Ltd.
We are honored to offer you samples. Q3. How does your factory do regarding quality control9 A. Q5. 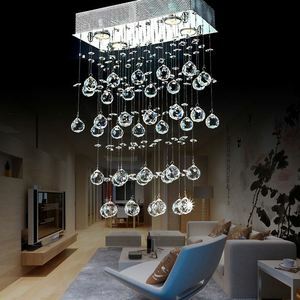 How do you provide the after-sale service9 A.
Alibaba.com offers 10,067 chandelier wiring products. 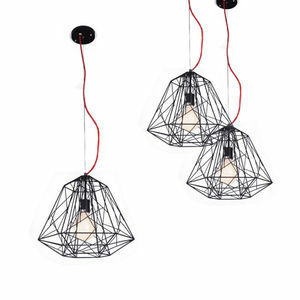 About 45% of these are chandeliers & pendant lights, 9% are electrical wires, and 1% are steel wire. 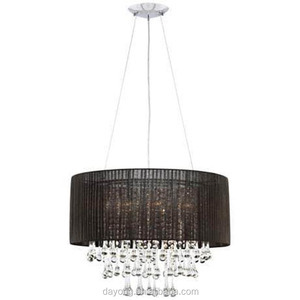 A wide variety of chandelier wiring options are available to you, such as contemporary, european, and traditional. You can also choose from crystal, iron, and steel. As well as from silver, white, and black. And whether chandelier wiring is free samples, or paid samples. 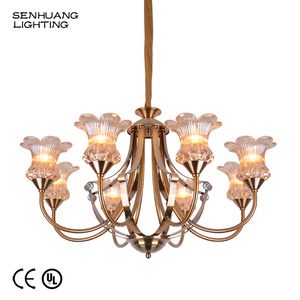 There are 10,067 chandelier wiring suppliers, mainly located in Asia. 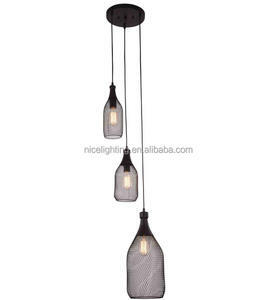 The top supplying country is China (Mainland), which supply 100% of chandelier wiring respectively. 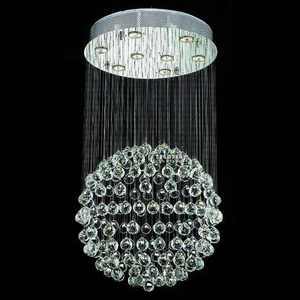 Chandelier wiring products are most popular in Western Europe, North America, and Mid East. You can ensure product safety by selecting from certified suppliers, including 1,216 with Other, 910 with ISO9001, and 107 with ISO14001 certification.